the adventures of tartanscot™: "What's a Contest Without Prizes . . . "
Well, as it's been said - 'what's a contest without prizes?' So without further ado, here's what our competitors in the Holiday Decorating Contest will be winning . . . . The Best Dining Table will win . 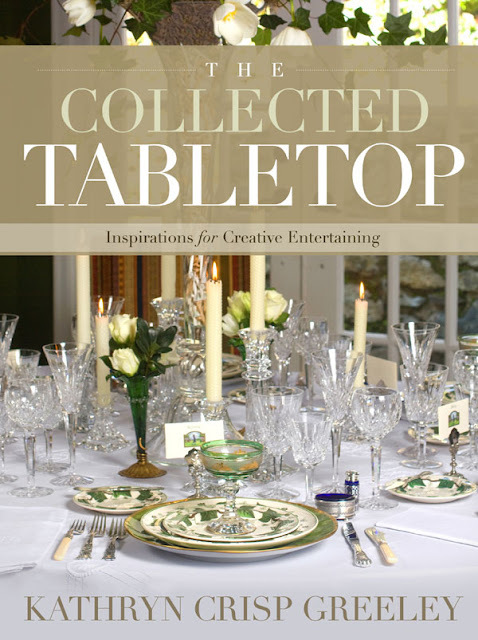 . .
An autographed copy of Kathyrn Greeley's beautiful new book, The Collected Table. The Best Mantel will win . 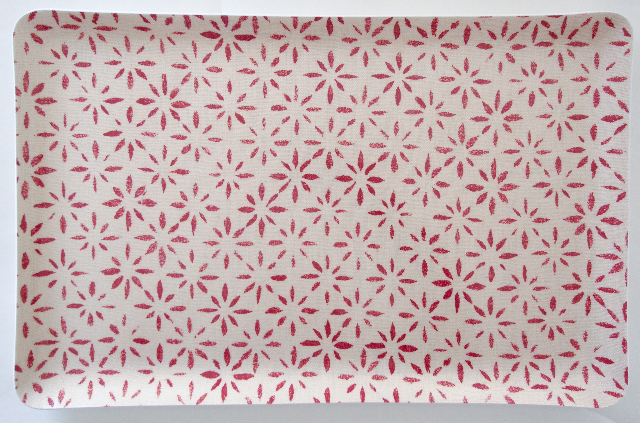 . .
A beautiful 11X17 inch Serving Tray from Michael Devine Home. The Best Christmas Tree will win . . .
A collection of ornaments, hand-selected by me, from Gump's San Francisco. And Second Place in each category will win . 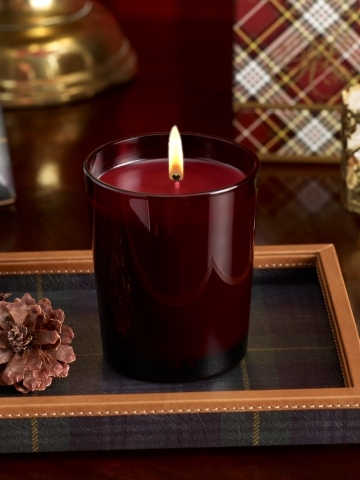 . .
A Holiday Scented Candle, from Ralph Lauren. Be sure to check back on Wednesday - for the big announcement . . . and pictures from the winning entries! From what I have seen...there are no losers here, all of them beauitful winners! Oh how to choose a winner! Each one is so beautiful...so inspirational!! Congratulations to each one of the entrants and a Merry Christmas! Can't wait to come back and see the entries! This blog just could not get more stunning. I'm flabbergasted by the quality of entries in the Christmas decor contest. Honestly, I don't know where these people get all their energy. 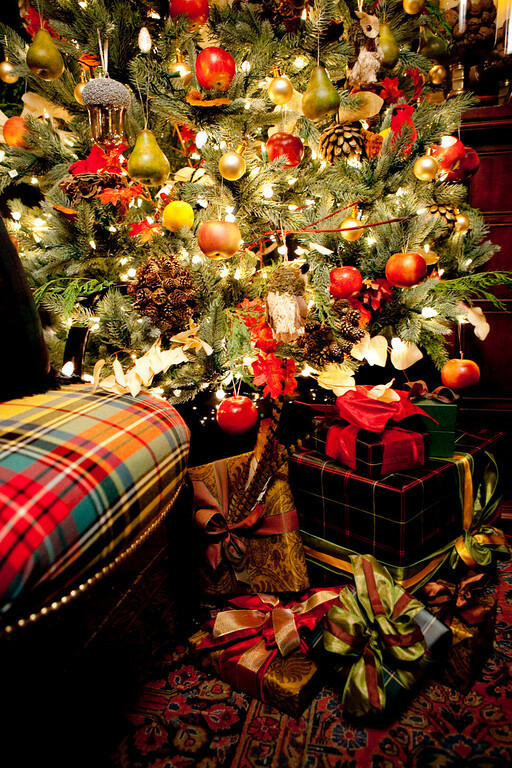 I adore the first image, the tartan on the chair, the ornaments on the Christmas tree, the feathers on the package and the delicious persian rug. So wonderful. That is fabulous...all of the entries are beautiful and I was thrilled just to be included in one of your posts. Having a fabulous time looking through all of the submissions. You are a wonderful host! Wishing you a very happy holiday season! "Happy New Year . . . "
"Kiss Me . . . "
"Top Hats. And Trees . . . "
"Happy Christmas . . . "
"It's Not Quite Time Yet . . . "
"Sunday Runway, Holiday Style . . . "
"More, More, More . . . "
"Caution, Contents Packed Under Pressure . . . "
"The Stocking Were Hung . . . "
"Oh, Christmas Tree. Oh, Christmas Tree . . . "
"Tables, and Chairs, and China. Oh, My . . . "
"Woof. Woof . . . "
"Our First Entries . . . "
"New York Holiday House 2011 . . . "
"Around New York . . . "
"Sunday Runway, The Windows . . . "